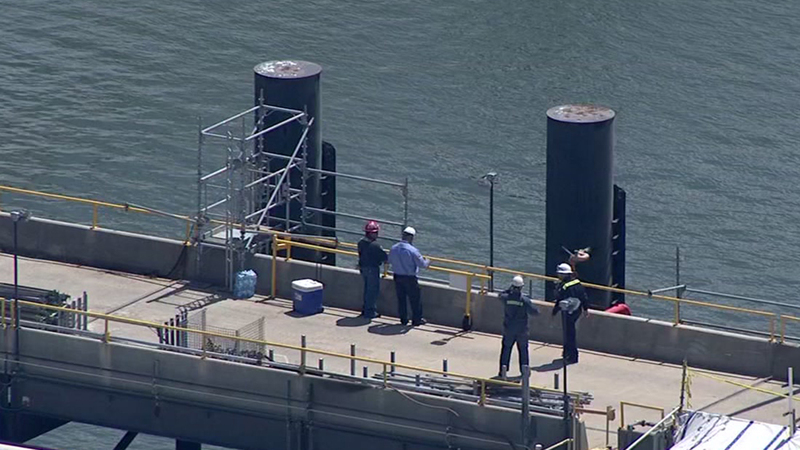 TEXAS CITY, TX (KTRK) -- Rescue crews have recovered the body of a scaffolding contractor who fell into the water while working at the Marathon Galveston Bay docks. The worker fell around 11:15am. Shortly after 4pm, his body was located. According to the Coast Guard, a dive team with the Galveston County Sheriff's Office found the man. The worker's identity has not been released.